If you want to be on the right track, ask for permission first before setting foot into the boat. The captain is likely very attached to his boat and it would go a long way to pay some respect. It’s relatively easy to get on the captain’s good side. A little respect can do the trick and will ensure that you get the best experience that you paid for. It may seem funny at first, but you really wouldn’t want to bring a banana on a boat. Although not all captains share this superstition, but a majority of them do. That’s why you should never bring a banana onto a deep sea fishing North Myrtle Beach. Bananas are often said to bring bad luck and any untoward incident or bad weather will be blamed on it. And it is certain that you wouldn’t want to be the harbinger of bad luck. There’s no other way than to get the best fishing experience than to communicate with your captain. Although skilled at reading the weather, the water, and fish, your captain can’t read your mind. So make it a habit to talk to your captain. If you want to catch a specific species of fish, tell them beforehand so they could lead you to the best fishing spots. A lot of anglers tend to expect that they can simply go out in the ocean and reel in different species of fish. That’s not how the game works. These are wild animals that are in a huge body of water. You can’t simply expect to get a bite every time you cast a line. Although there are instances where you can get a few different types of fish, it doesn’t happen too often. So don’t get your hopes up. All you can do is be realistic. You’re fishing in the ocean after all and not in a grocery store. The one thing that you can do when going deep sea fishing is to expect the unexpected. The weather could turn sour in a matter of hours. From sunny to gloomy in just a short amount of time. Remember that things don’t always go as planned. There are chances that your bucket list won’t be fulfilled or you could achieve more. The sea can offer you a lot of things and unpredictability is among them. This goes without saying. You should always make cleanliness a priority even when you in the middle of the ocean. Trash is trash no matter where you are. Always make it a habit to dispose of any trash the right way and not overboard. If you’re wondering how you should answer nature’s call when you’re in the middle of the seas, ask about it. Don’t do anything without permission. It’s much better to ask about it beforehand while you’re still in the dock. Some boats have such facilities while others don’t. Want to get the best fishing charter experience? Head down to Voyager Deep Sea Fishing & Dolphin Cruises or give them a call today! Gift giving is just around the corner. If you are one of the many people who has not yet started creating their gift list, then you should begin now while you still have time. Of course, among the first things you have to do is determine what your loved ones like. Let’s say your brother loves the outdoors and always looks forward to having an exciting excursion in the wilderness over the weekend. Naturally, you will not give him an electronic device as your Christmas gift. You have to give them something he will enjoy like nature viewing, boating, or a private charter fishing trip. Considering all these things, you might be wondering why of all things, you should give a fishing trip for this holiday season. Provided below are some good reasons why. The person who receives this gift will love it. Whether you have a close friend who a seasonal fisher or perhaps a loved one who just loves fishing, giving them a fishing trip as a gift is the best way that you can greet them happy holidays. They will have an unforgettable experience while having fun catching different species of fish and the amazing sights they will see. The person wants fresh fish. Are you looking for a perfect gift for someone who is a health nut and who only eats organic and fresh foods? Then you should give them a private charter fishing Myrtle Beach trip. They will not only have the chance to escape the hustle and bustle of the city but also get to eat a fresh and beautiful salmon, which they may catch while they are on their fishing trip. The person receiving the gift will get to have their much-needed vacation. Many people these days work too much and go through lots stress. If you know someone who is overworked, needs to have a vacation, and loves fishing, then a deep sea fishing trip will be the best gift you can give. This will help them avoid total burnout, have fun, relax, and de-stress. This gift is best for those who want to learn how to fish. 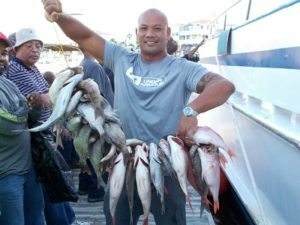 A deep sea fishing trip will be an amazing gift to someone who is a novice angler and wants to improve his or his skills. Imagine the reaction of the person you’ll be giving this gift to. He or she will absolutely love it. As a matter of fact, your gift is just what they need to make their fishing hobby into a lifetime passion. Give this gift to someone who wants to spend the holidays in Myrtle Beach. Even though fishing is the keyword when talking about a fishing excursion, this kind of trip is not only for fishermen or fisherwomen. This kind of vacation can be used as the best time to unwind, relax, and enjoy everything that Myrtle Beach has to offer the amazing views of nature and the open water. 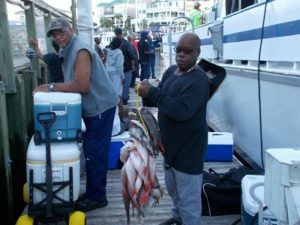 A private charter fishing trip in Myrtle Beach is also a wonderful bonding time. If you and your loved ones need to spend time with one another, consider having a private charter fishing trip. Take your family on a fishing trip in Myrtle Beach. If you want to know more about fishing trip in Myrtle Beach, call Voyager Deep Sea Fishing & Dolphin Cruises now. Being out in the ocean on a course of your own choosing is a fun and exciting activity. Cruise ships are set for certain routes, which are planned months in advance, and you will definitely not be able to talk the captain to steer a different course. Tour boats and sight-seeing are related. If you are with several other people, what you want does not really matter that much. But, if you chose private charter boat, you will have full control over your destination. What are the different types of charter? Generally, there are two types of charters that are offered in Myrtle Beach: Bare boat and skippered charters. The former means you are will be the captain, which implies you are responsible for the safe journey and return of the boat, while the latter means you will have a captain and a crew, in some cases, and you can direct the them where you wish to go. The captain will have to problems following whatever you want to be provided that it is within the limits of time, sea charts, and safety of the passengers and the vessel. How to find the best charter boat? Private charter boats are available in different sizes and shapes. Finding one for any would-be ocean explorer who loves private charter fishing will not be a problem. They are offered in different categories like fishing boats, cruising yachts, and sailboats. When looking for a boat for your private charter fishing in Myrtle Beach, you need to decide what kind of experience you want to have. Are you a sportsman, adventure seeker, or a wildlife enthusiast? Do you wish to have a peaceful romance or solitude? Are you planning to impress your clients or you want to launch a special event? Whatever your plans are, be sure to think things through as to what you want for your voyage well before you leave the dock. Keep in mind that the atmosphere varies greatly onboard different kinds of charter vessels. There are those that are elegant while others are modern. A few boats have a traditional charm while others are utilitarian, which is best suited for specific objectives like for a private charter fishing Myrtle Beach. Once you decide as to the kind of experience you want to have, you will slowly get to have a good idea as to the kind of vessel that you want to book. Knowing a few simple things about the design of the boat is also helpful. Generally speaking, the wider and the bigger the boat, the less is its possibility to rock. Chartering the biggest boat that you can afford is the best way to go if you and those who you will be with have problems with motion sickness. You also need to ensure that it has many windows so that passengers can keep their eyes on the horizon. If you want to have a peaceful and smooth ride, it is best to choose the conventionally designed wood boats. Meanwhile, boats with big engines produce a lot of fumes and noise but they will get you to your destination quickly. Those that have lower horsepower engines could be efficient and quiet, but your cruising distance is limited and strategic planning so you could avoid bucking the tides. These are only a few things that you need to consider when selecting a private charter boat. If you need help, do not hesitate to call Voyager Deep Sea Fishing & Dolphin Cruises if you are planning to have a private charter fishing trip. 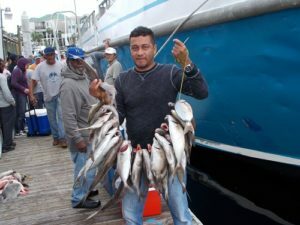 Charter Fishing, Why Everyone Will Love It! For most people who love fishing, charter fishing or angling the activity has become a lifestyle which let them meet other fellow enthusiasts. During this time, they are able to share their love of this activity, boating and even holiday accommodations supplying varying degree of convenience. Did you also know that charter fishing has a variety of benefits? 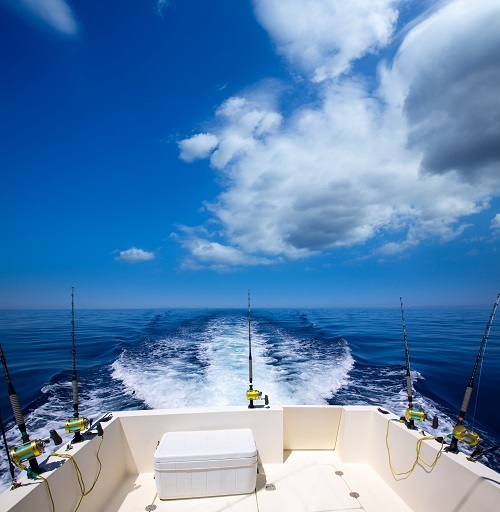 Even for the skilled angler, charter fishing can be beneficial such as being able to take a larger watercraft into deep water for a unique fishing experience. Now, are you ready to get on a charter fishing trip? 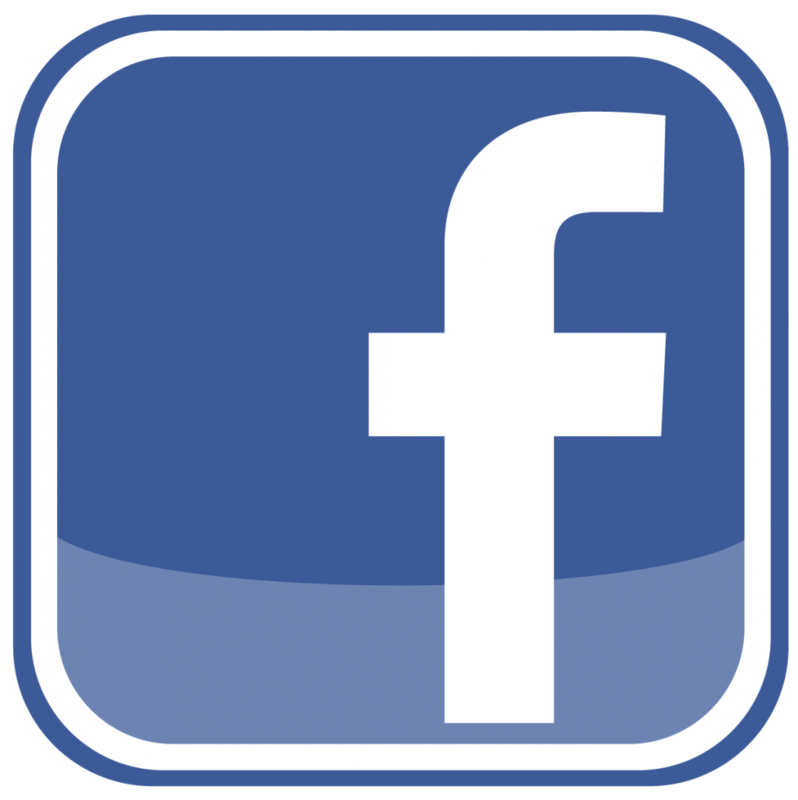 Here are the reasons why it has become so popular for many people around Myrtle Beach and the surrounding Grand Strand area. Getting the boat ready and unhooking it to the trailer, going out into the water and making sure you have everything you need is on every fisherman’s to-do list. This is time-consuming but when you go on a charter fishing trip, all those obligations are handed down to the charter captain as well as the staff. All you need to do is appear prepared for an exciting fishing trip.You can choose from deluxe accommodations in exclusive fishing camps with dishes prepared by a cook. Just imagine all the fun and relaxation without having to worry about everything else. 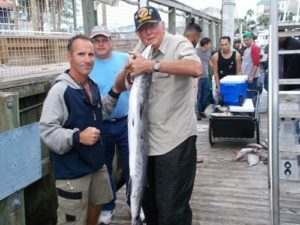 Several charter captains have years of fishing experience in the Myrtle Beach coastline and they can show you the best areas for deep sea fishing or even go on a dolphin watch trip, if you are lucky. If you decide to go on a charter fishing trip, decide whether you want to go with a group of friends on a party charter or just on individual sessions. How often have you spent a whole day moving from one pier to another without catching a single fish? Do not worry, this happens to almost everyone, even experienced anglers. However, charter captains understand that they will not get repeat clients if their charter fishing trips do not generate some fish. They will rely on their years of experience to discover a place where the fish are taking the bait, in addition to advanced radar or finder to discover schools of fish. Bring a close friend. A charter fishing expedition is a wonderful means to let someone experience fishing. You might have a kid or partner who has not enjoyed fishing before because they did not catch any fish. Now is the time to let them experience charter fishing since it is typically more comfortable and has a higher chance of catching fish. Book your charter fishing trip today, call Voyager Deep Sea Fishing & Dolphin Cruises now!